Jensen Beach, Florida, February 9, 2018	(Newswire.com) - Jillian Stewart originally graduated from Vancouver's University of British Columbia in 2002, with a Bachelor of Science degree in Microbiology and Immunology. "I started a course in general biology at Malaspina University-College in Nanaimo," says Stewart, "before transferring to the University of British Columbia to complete a Bachelor of Science." Newly qualified, Stewart subsequently landed her first role with the Greater Vancouver Regional District. "As a bacteriologist and quality control technician for the Greater Vancouver Regional District, I performed analysis of drinking water and local beach water samples for the lower mainland of Vancouver and surrounding municipalities," she recalls. "This would include aseptic techniques, general lab procedures, and preparation of culture media." Feeling that her true calling lay elsewhere, in 2003 Stewart enrolled at Saba University School of Medicine, in the Netherlands Antilles. The Caribbean island of Saba, which exists entirely around volcanic Mount Scenery, is now considered a special municipality within the country of the Netherlands after the Antilles were dissolved in 2010. The small 5 square mile island is very conductive to studying and focus on medicine. Students and teachers at Saba University School of Medicine account for between 12.5 and 20 percent of the island's total population, which peaks when classes are in session. Completing basic sciences on Saba, Stewart's clinical rotations were carried out in the United States. 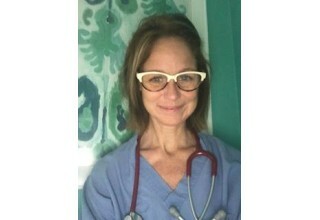 Upon graduating in 2007, Stewart found herself relocating to Floyd County, Georgia, taking a position at Floyd Medical Center in Rome. The following 4 years were then spent at the University of Missouri, Kansas City, as a resident OB-GYN. 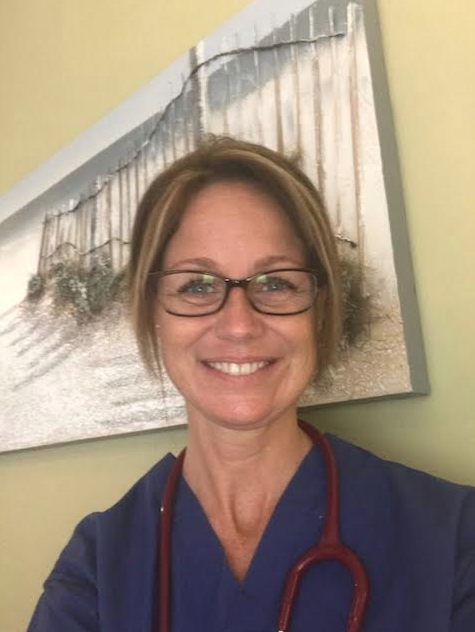 Stewart explains, "Here I also completed monthly rotations in high-risk obstetrics, ultrasound, neonatal ICU, gynecology, and ER." 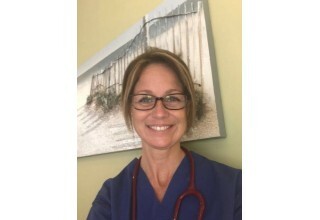 Becoming increasingly well-traveled, Stewart then went on to work at South Dakota's Sanford Aberdeen Health, as well as with AMN Healthcare, based in San Diego, California. 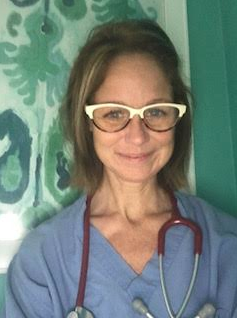 "Throughout my career I have always aimed to promote optimal wellness for women, sharing a sense of duty and enthusiasm towards our wider goals in medicine," says Stewart. "Excellent patient care and education are both paramount." "My philosophy of care is that a woman's relationship with her Obstetrician-Gynecologist is different than any other physician-patient relationship. We have the privilege and unique opportunity to care for a patient through many important life events and discuss topics that she might not discuss with even her closest friends. By fostering a comfortable, open and educational physician-patient relationship". It is Dr. Stewart's belief that women are empowered to make healthy and personalized decisions regarding her own healthcare needs. To learn more about Jillian Stewart, visit her Linkedin account here.